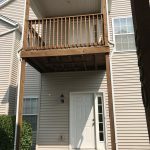 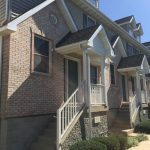 Home » Posts tagged "dishwasher"
This lovely 3 story townhome has 3 bedrooms, 2.5 bathrooms, and an attached one car garage. 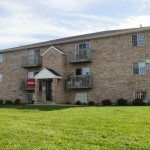 These 2 bedroom, 2 bathroom apartments include a dishwasher, a washer/dryer in the unit, and a garbage disposal. 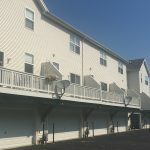 Balcony and patio available as well! 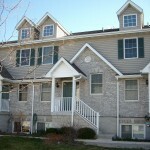 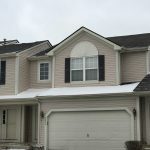 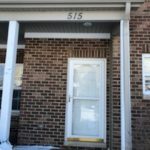 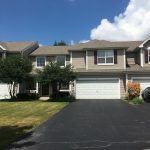 These 2 bedroom town homes are located in the Wynstone Subdivision and just minutes from I-88. 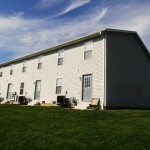 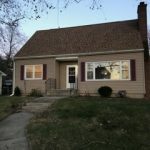 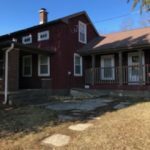 Features include a 2 car garage, all appliances included along with a loft. 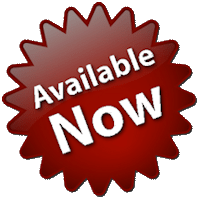 Click here to download and fill out our Rental Application Now!